Northwood Awakening will be exhibiting at the University Of Michigan Hospital main lobby in Ann Arbor. It will be showing between September 18 and December 18, 2017. Ann traveled to Cleveland, Ohio this past September to tape 3 episodes of Quilting Arts TV. Two of the episodes, “Working From Photos” and “Planning And Designing” feature Ann on the 1900 series episodes. 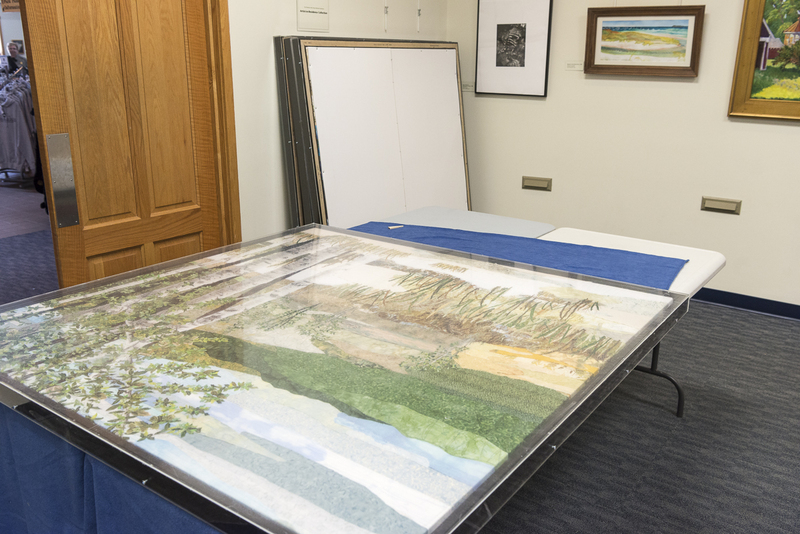 Ann’s New Book "Landscape Art Quilts, Step-by-Step"